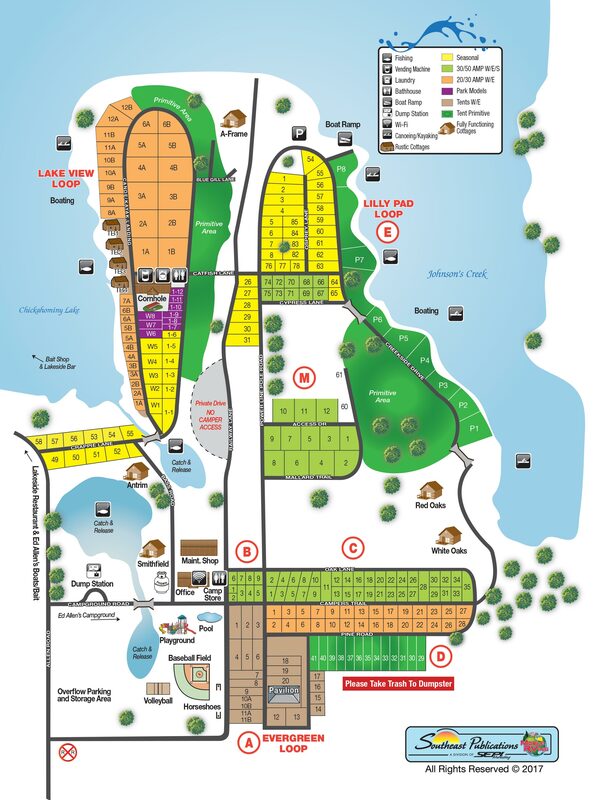 Ed Allen’s Campground & Cottages is hosting an open house for two brand new 2014 Cavco Park Models on March 30, 2014. Cavco 100 series and 200 series park models will be in stock and available for viewing. An authorized dealer will be on site to provide detailed information and answer questions. For more information on Cavco Park Homes and Cabins, please call Brock at 804-966-2582.